Thanks to Roulette at PokerStars Casino, you don’t have to leave the comfort of your own home to enjoy all the thrills, excitement and one-of-a-kind action a game of roulette can bring. Play from less than a dollar, and experience real money roulette games in Single Player and Multi-Player mode! 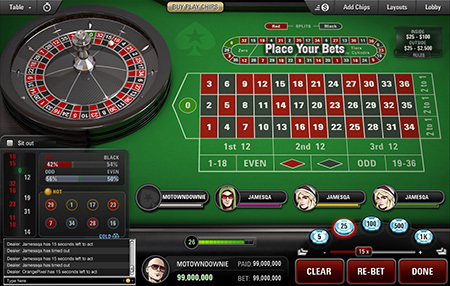 Click the Casino tab in the main PokerStars Casino lobby, and then select the Roulette tab. Find the game of your choice. 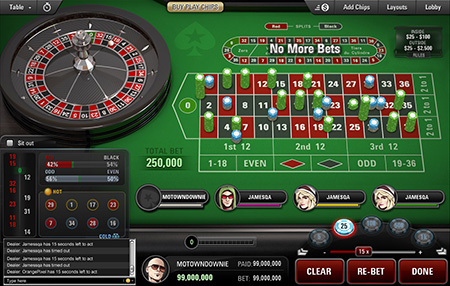 You can also play Roulette and Blackjack games on your iOS or Android device, using the PokerStars Casino Mobile app. Enjoy the thrills and spills of Roulette from the comfort of your own home with PokerStars Casino. With lots of variants of Roulette to choose from, you’re sure to find the perfect one for you. Get started with Play Money and once you feel comfortable enough with the game, you can begin playing for real money in Single and Multi-Player mode. For centuries Roulette has offered casino players the glamour and excitement that Las Vegas offers today with a simple spin of the wheel. A relatively simple game to understand, it features in all online casino or land-based casinos, and here is the PokerStars Casino guide to Roulette. 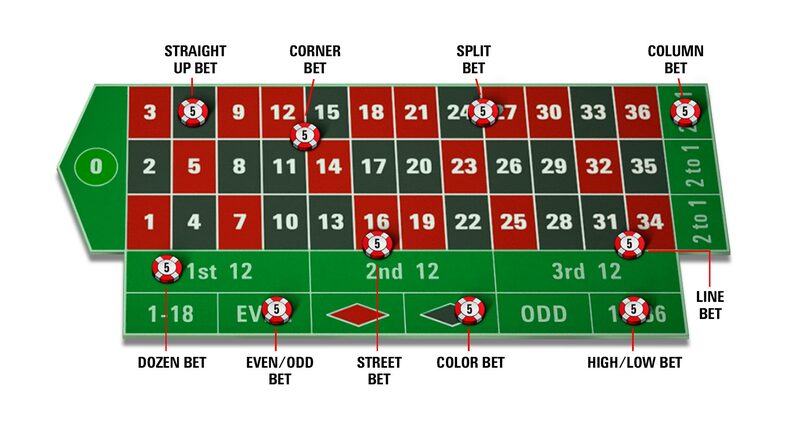 Neighbor Bet – placing a bet on five numbers all next to each other on the wheel rather than on the table, e.g. 15, 34, 22, 5 and 17. This is better known as a 22 Neighbour Bet in American Roulette. Please note that malfunction voids all pay-outs.